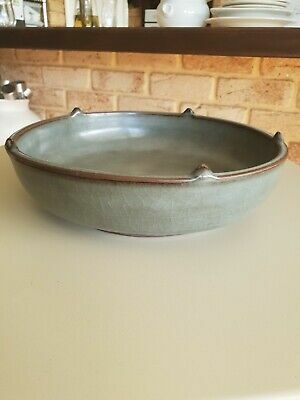 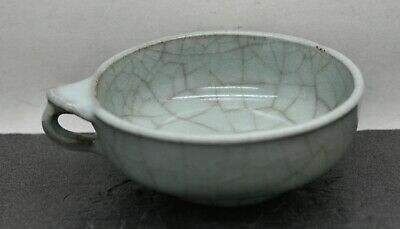 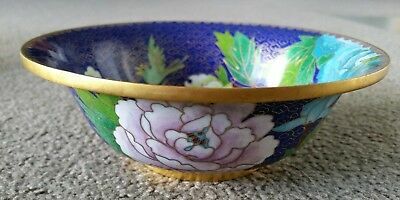 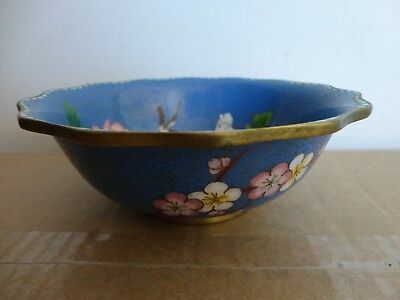 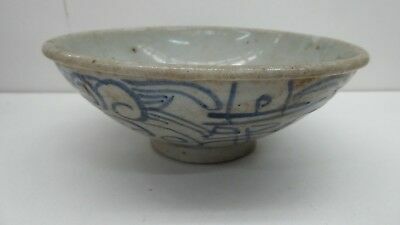 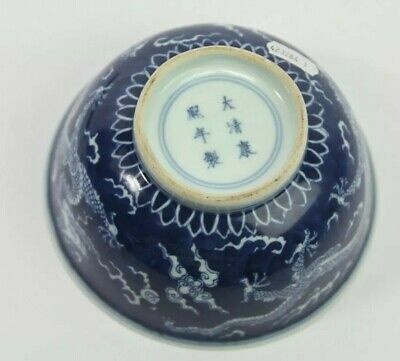 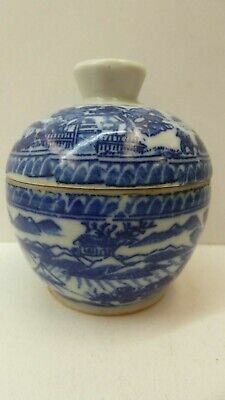 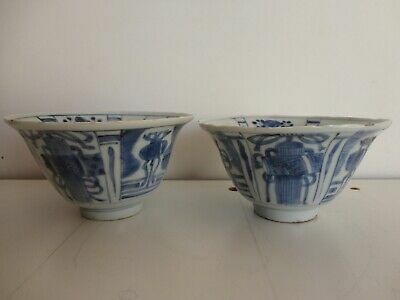 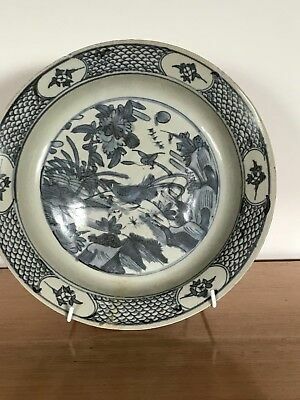 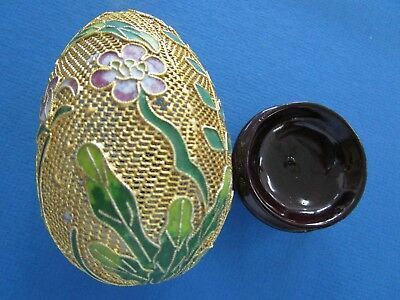 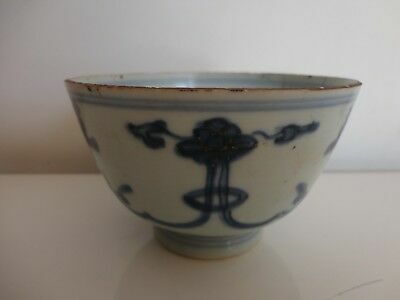 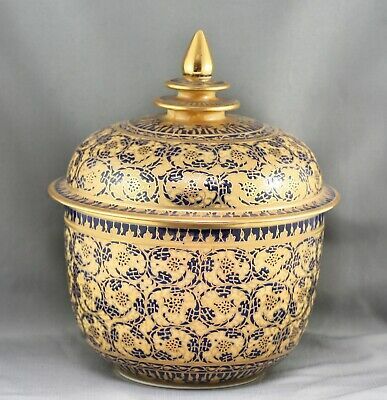 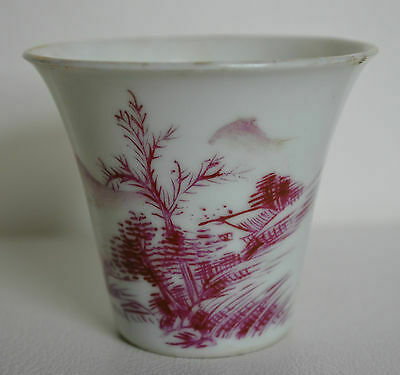 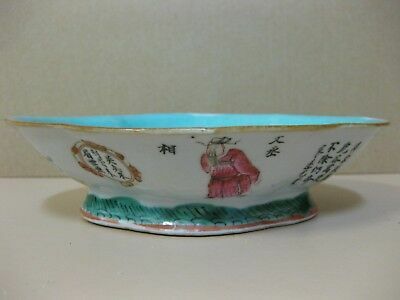 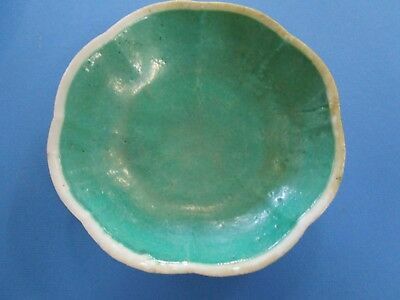 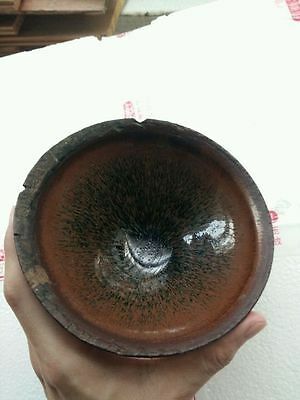 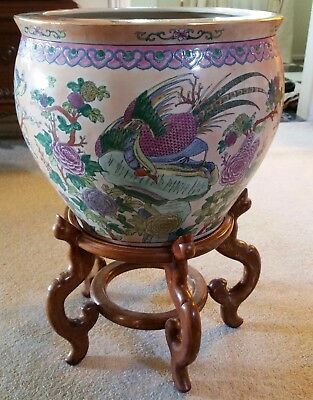 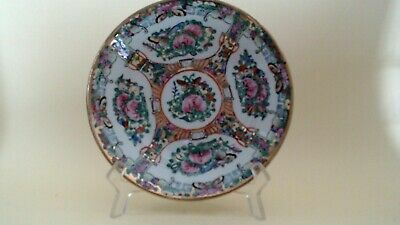 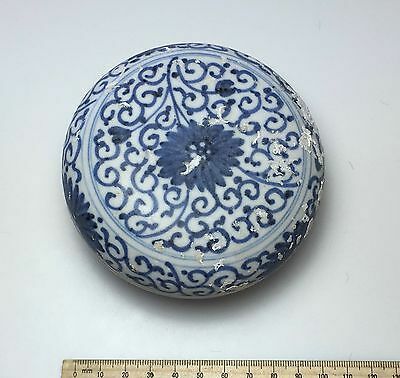 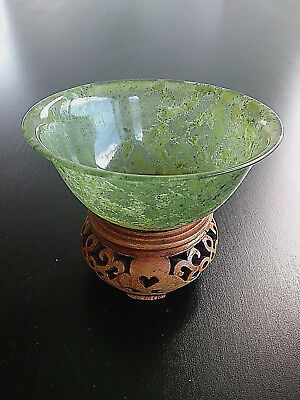 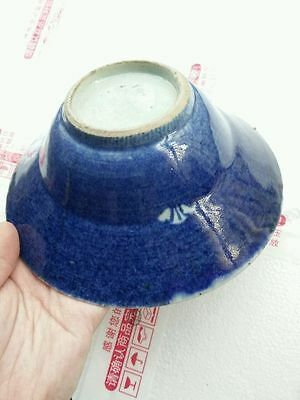 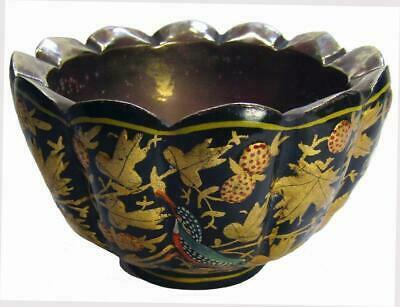 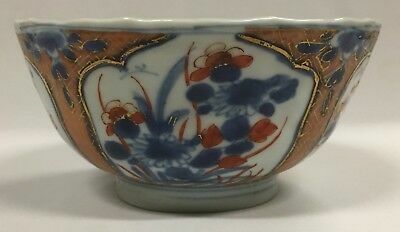 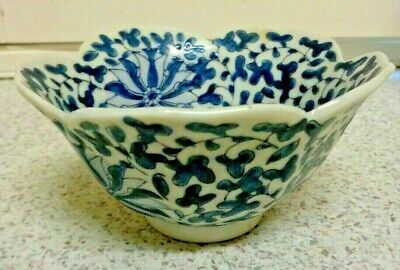 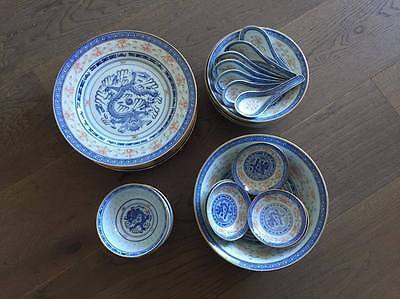 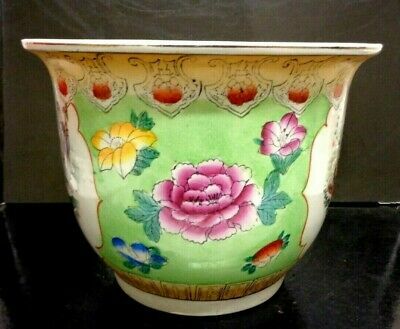 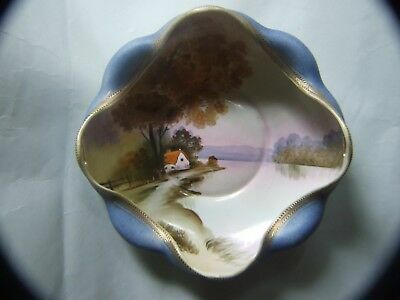 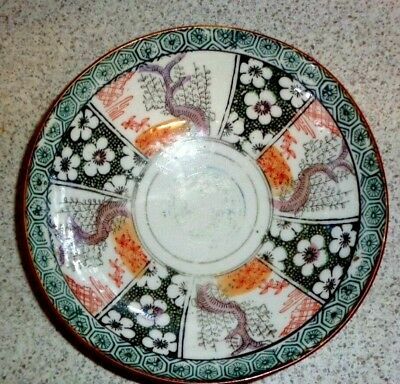 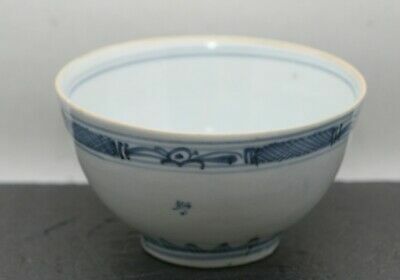 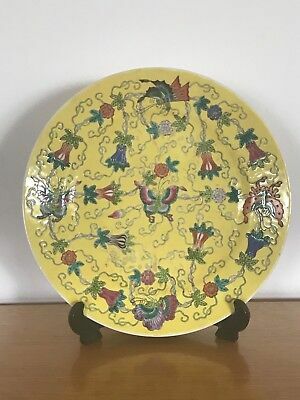 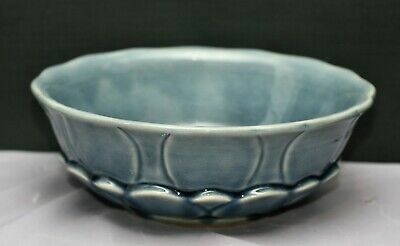 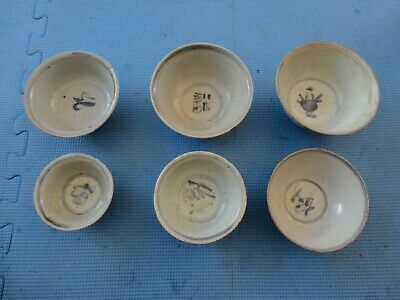 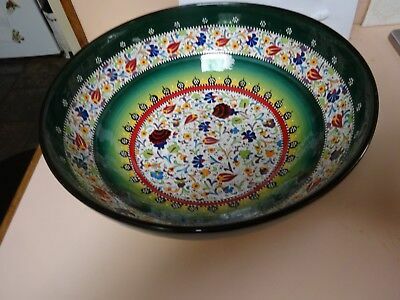 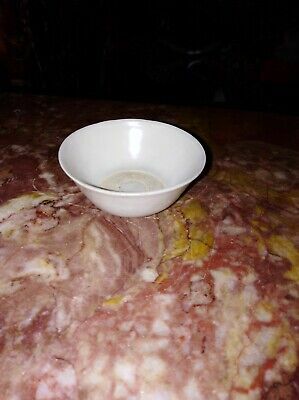 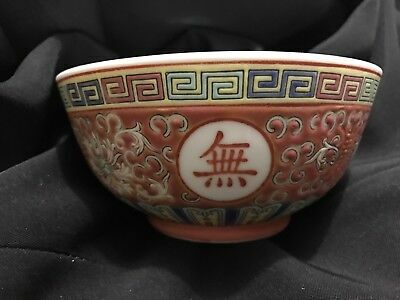 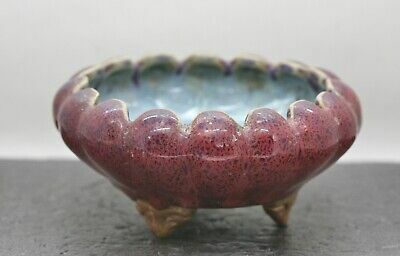 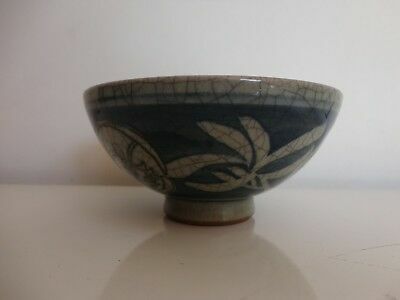 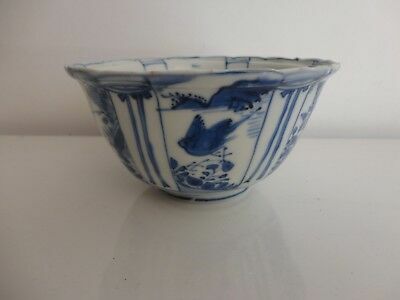 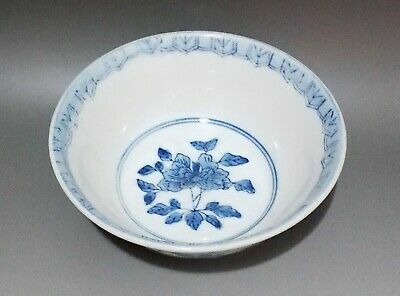 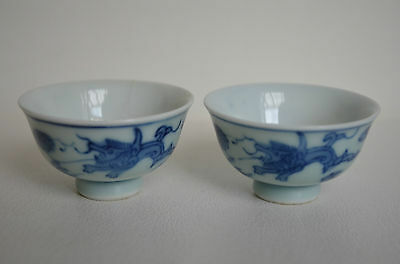 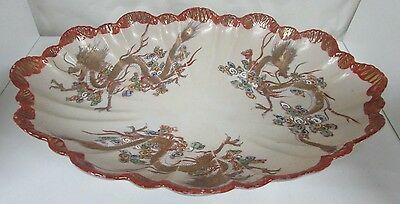 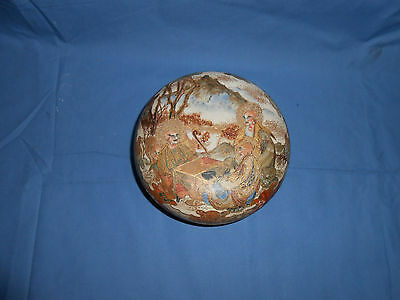 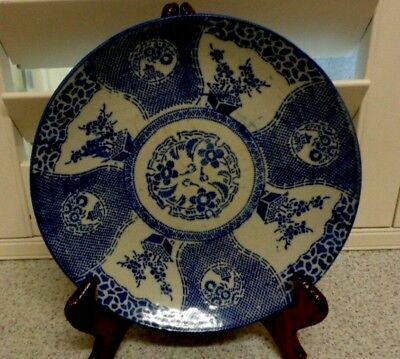 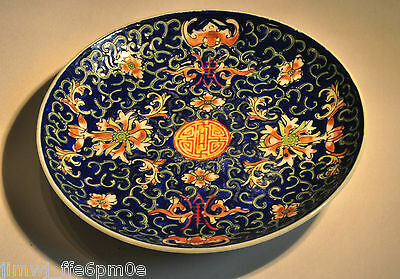 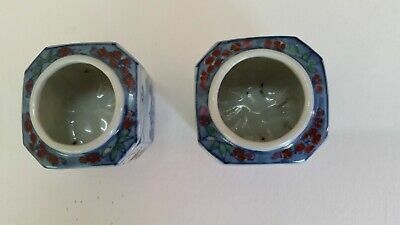 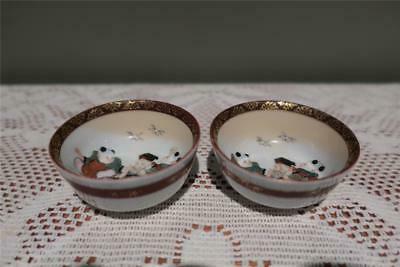 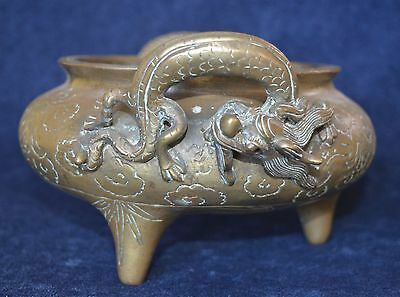 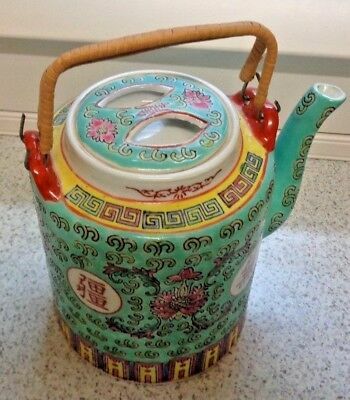 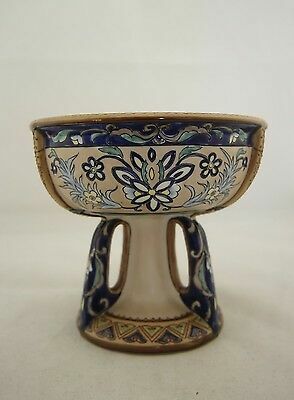 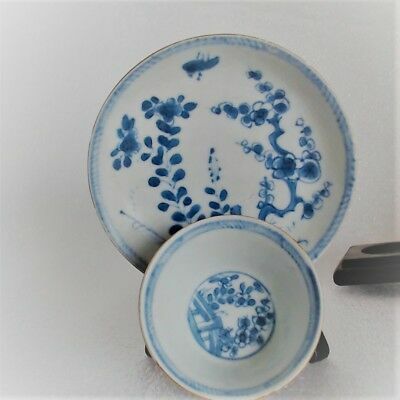 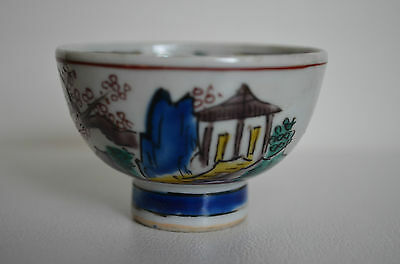 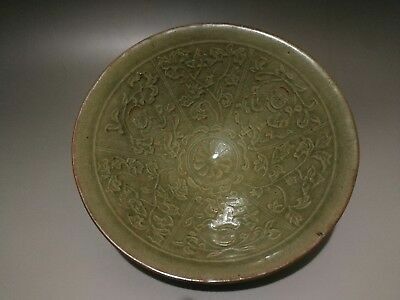 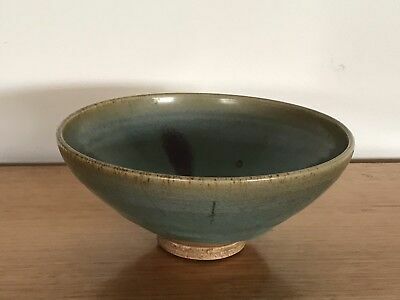 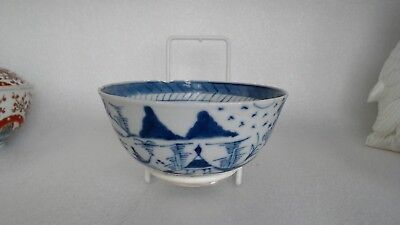 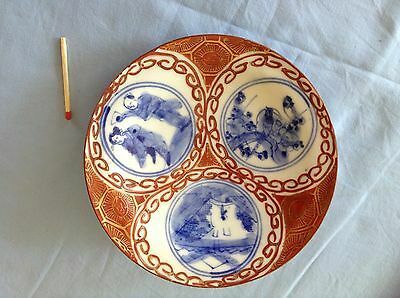 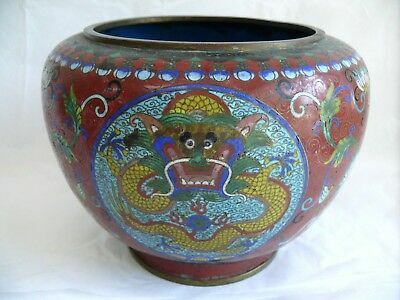 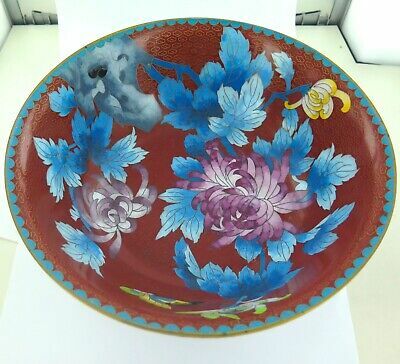 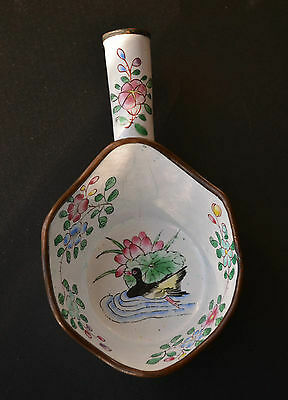 Old Vintage Chinese Glazed Ceramic Bowl "Early Export Ware"
Singing Bowl Meditation Healing Auspicious Symbols Etched Hand Beaten 784 g "C"
KUTAHYA pottery,TURKEY.Large hand made & hand painted bowl.Artist Segkin Gini. 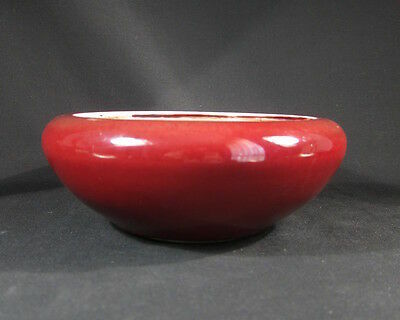 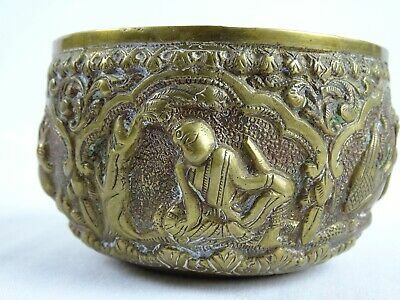 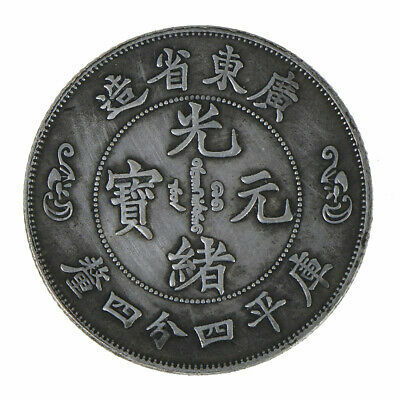 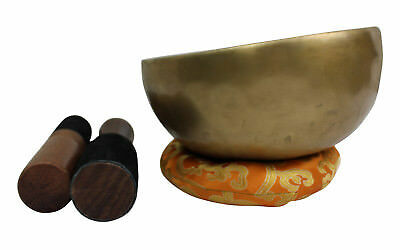 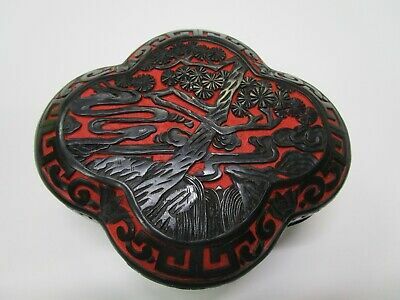 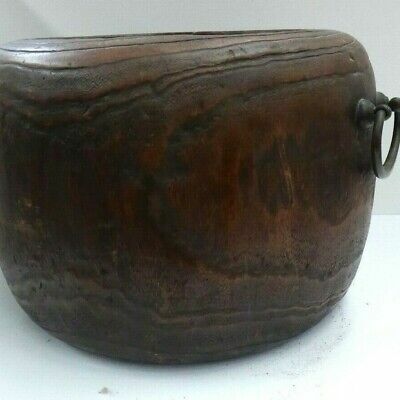 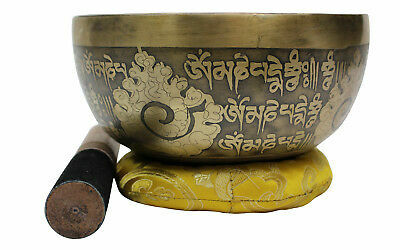 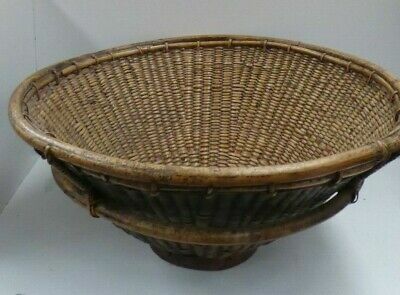 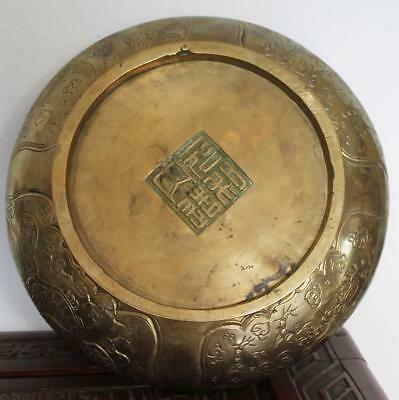 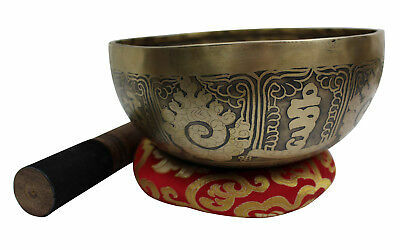 Singing Bowl Meditation Healing Auspicious Symbols Etched Hand Beaten 778 g "F"
Superb / Very Large Cloissone Bowl On Wooden Plinth. 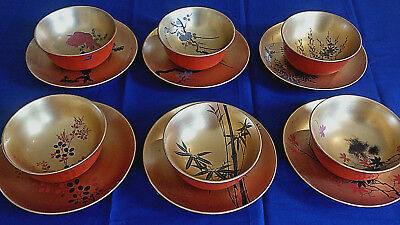 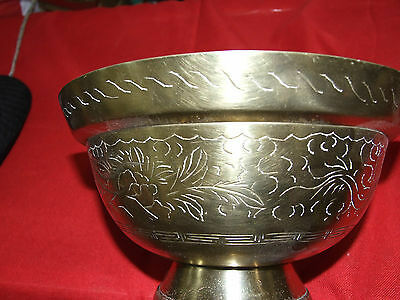 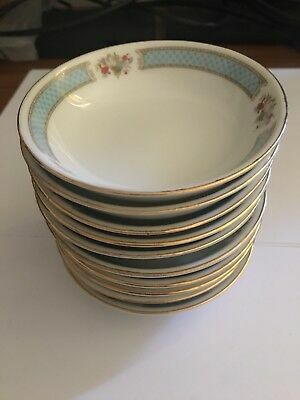 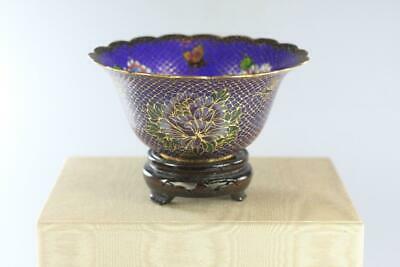 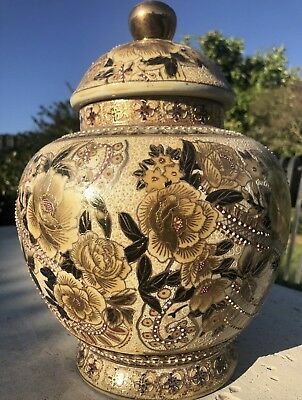 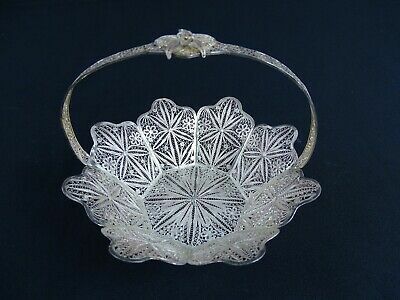 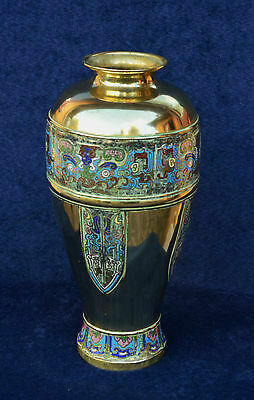 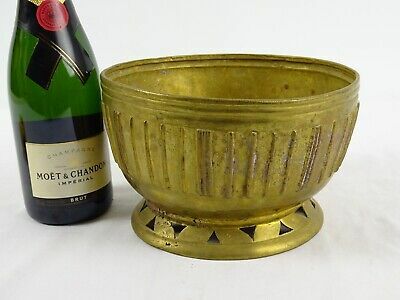 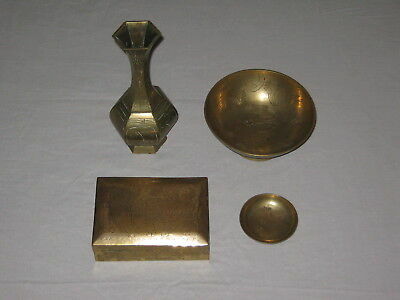 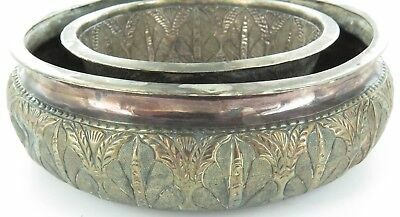 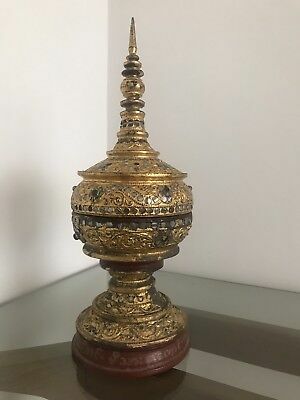 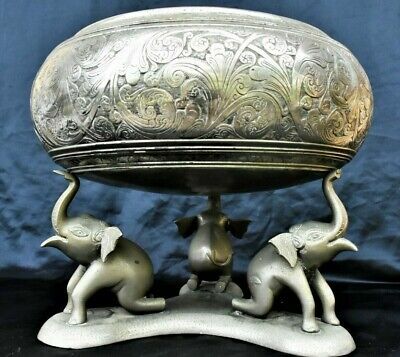 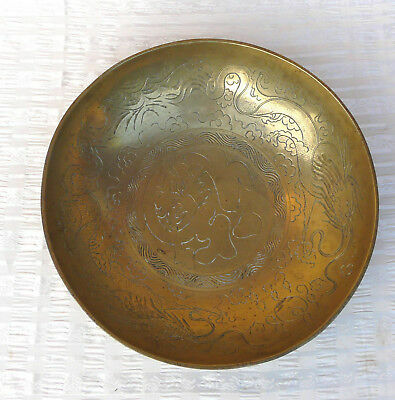 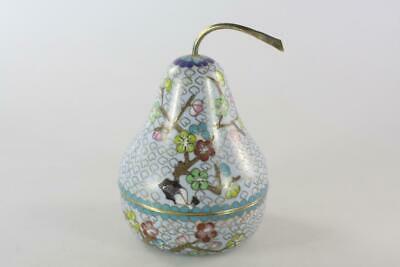 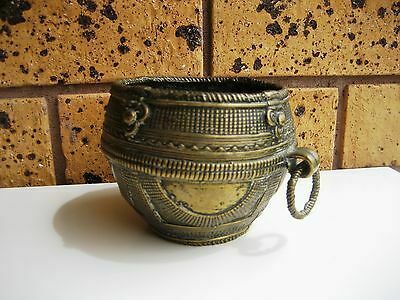 EARLY 1900s MALAYSIAN SIGNED SILVER POSY BOWL.